Investments in fossil fuels are not only damaging the balance of our climate  but also pose serious financial risks to members of the East Sussex Pension Fund, which is currently estimated to have over £150 million of local people’s pensions invested in the oil, coal and gas industries . Indeed, the Governor of the Bank of England, Mark Carney, has warned that investors face ‘potentially huge’ losses from climate change action that could make vast reserves of oil, coal and gas ‘literally unburnable’. For reasons of both public responsibility and financial prudence, a growing number of major institutions across the world – including the cities of Oslo, Seattle, and Oxford, Glasgow University, and the World Council of Churches – have already decided to move their funds out of fossil fuels. We, the undersigned, Parish, District, Borough, Town, City and County Councillors from East Sussex from across the political spectrum, therefore welcome the recent unanimous cross-party decision by Labour and Conservative Councillors on the Waltham Forest Pension Fund Committee to completely divest the £735 million Waltham Forest Pension Fund of its investments in fossil fuel industries (oil, coal and gas). 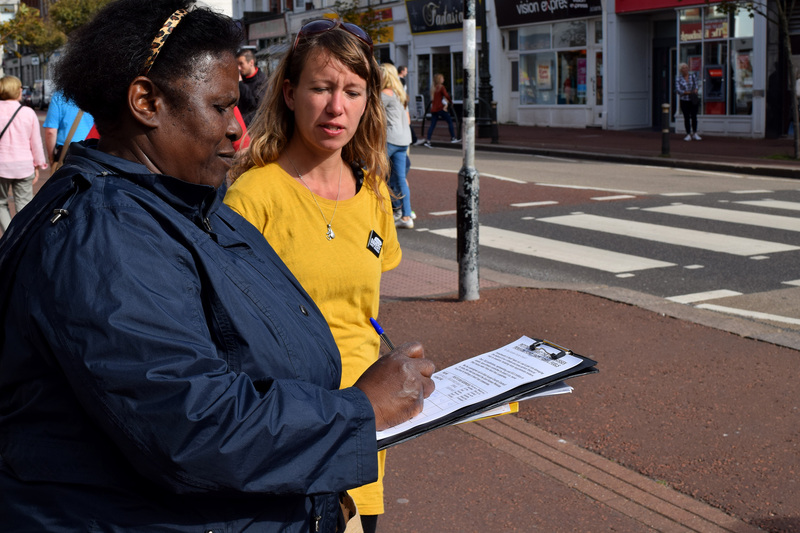 We urge East Sussex County Council to follow their lead and divest local people’s pensions from these dirty, damaging and financially risky industries. Scientists have estimated that at least half of the world’s proven fossil fuel reserves will have to remain unburnt if we are to have a 50% or better chance of keeping global warming to less than two degrees Celsius – a dangerous threshold that world leaders at the 2009 Climate Summit recognised should not be crossed. See M. Allen et al., ‘Warming Caused by Cumulative Carbon Emissions Towards the Trillionth Tonne’, Nature, 2009, http://bitly.com/allen-2009; World Energy Outlook 2012, International Energy Agency (cited in Mike Berners-Lee & Duncan Clark, The Burning Question (Profile, 2013), p. 32), and the non-binding ‘Copenhagen Accord’ issued at the end of the 2009 UN Climate Summit (COP19).